Michel Simon gives one of the most memorable performances in screen history as Boudu, a Parisian tramp who takes a suicidal plunge into the Seine and is rescued by a well-to-do bookseller, Edouard Lestingois (Charles Granval). The Lestingois family decides to take in the irrepressible bum, and he shows his gratitude by shaking the household to its foundations. 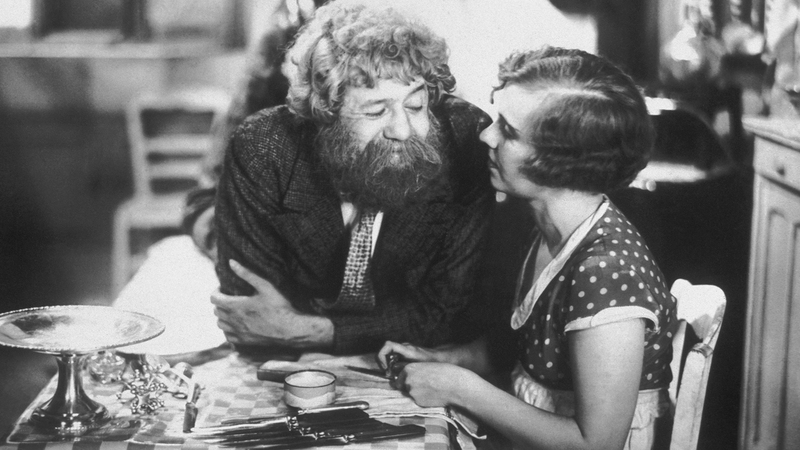 With Boudu Saved from Drowning, legendary director Jean Renoir takes advantage of a host of Parisian locations and the anarchic charms of his lead actor to create an effervescent satire of the bourgeoisie.